The Game Awards 2018 are almost here. The show will be going live at 5:30 PM PT / 8:30 PM ET / 1:30 AM in the UK / 2:30 AM in Europe. We’ll be getting a pre-show to start, with the main event starting right after. Although Nintendo itself doesn’t have any nominees for Game of the Year, the company is still represented in various categories. Indies and third-party Switch titles are also present. You can find the full listing of nominees here, and we’ll share all of the winners right after the show ends. Aside from the actual awards, a big reason to tune in is for the announcements. Nintendo’s history at the show tells us that it will have at least one thing to show – be it an update on a previously-announced title or a brand new reveal. 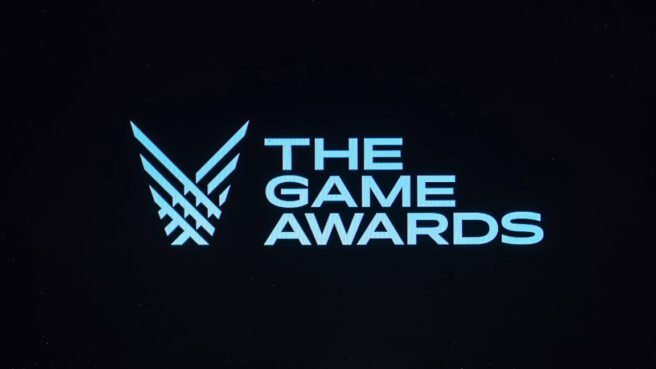 We have a live stream for The Game Awards 2018 below. Any important news will be added to the site as soon as it’s announced.